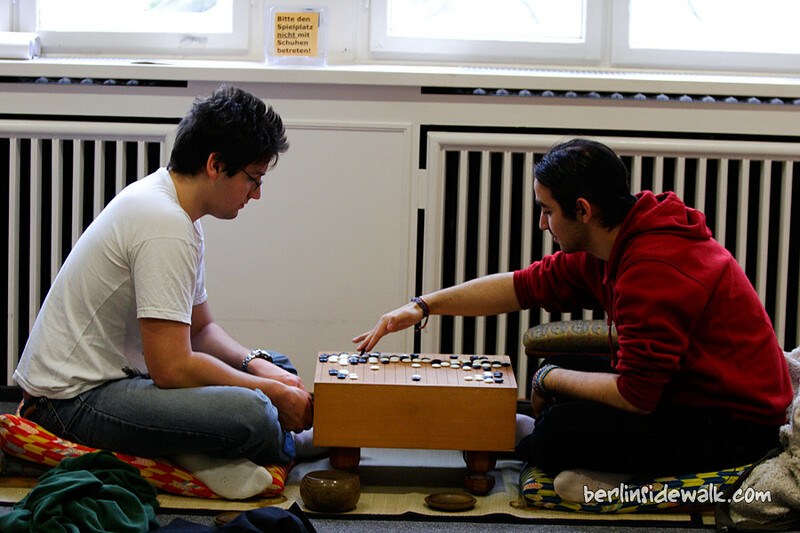 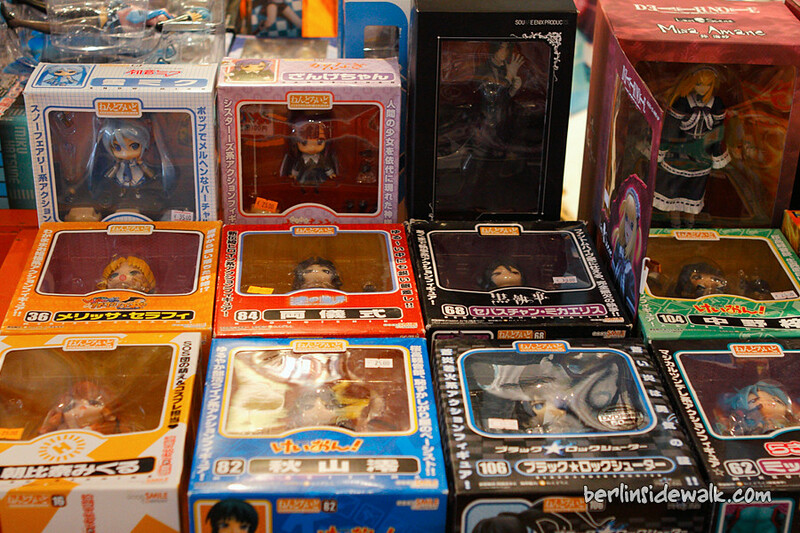 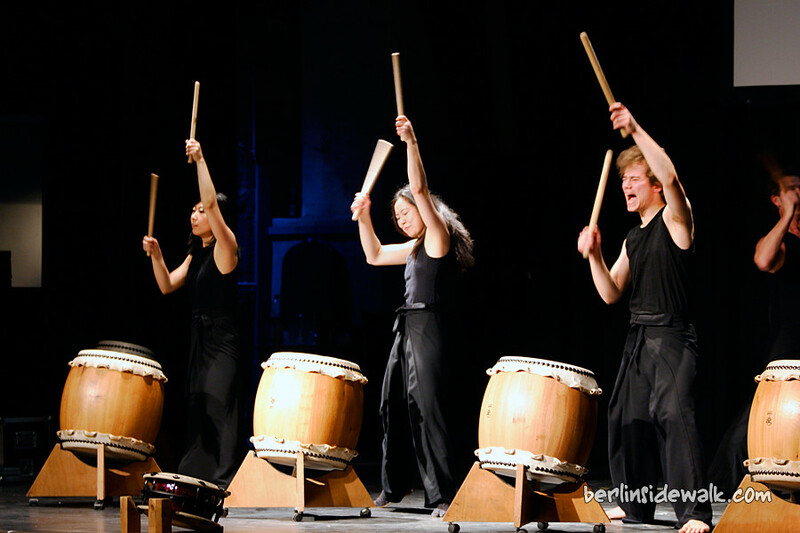 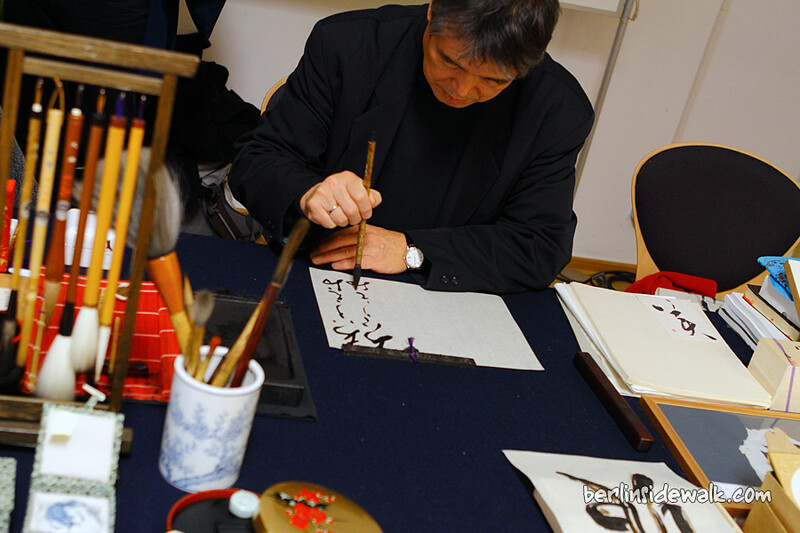 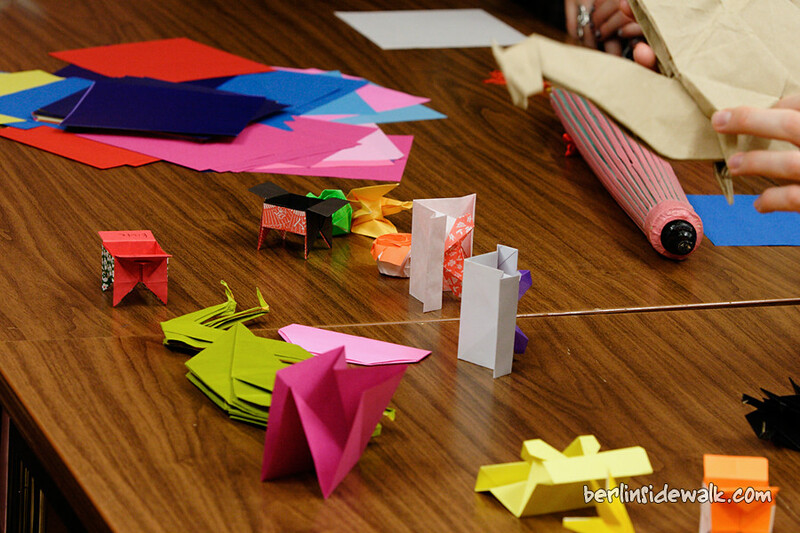 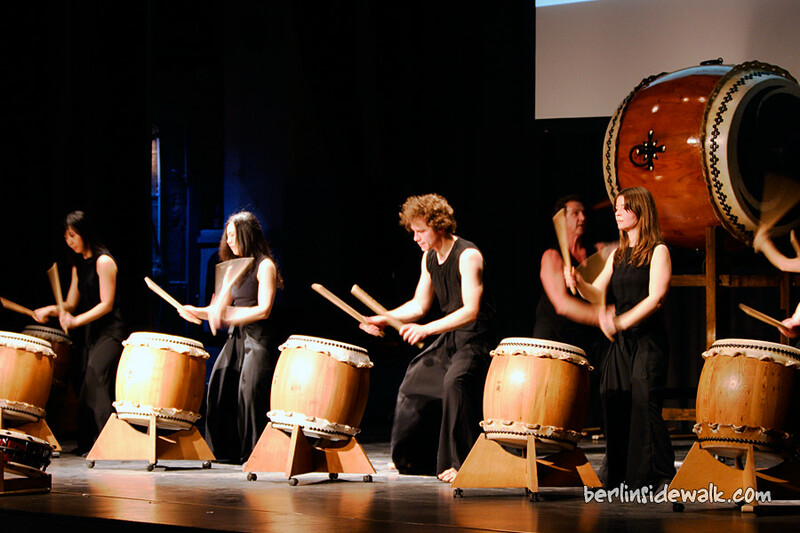 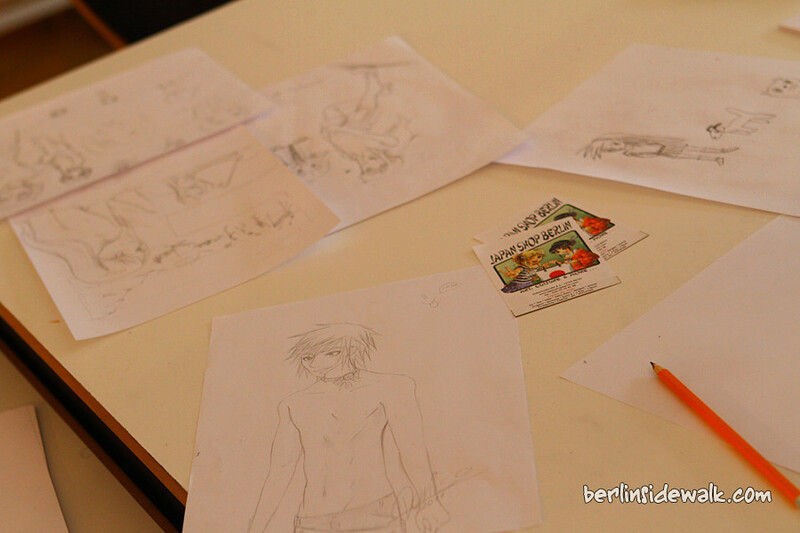 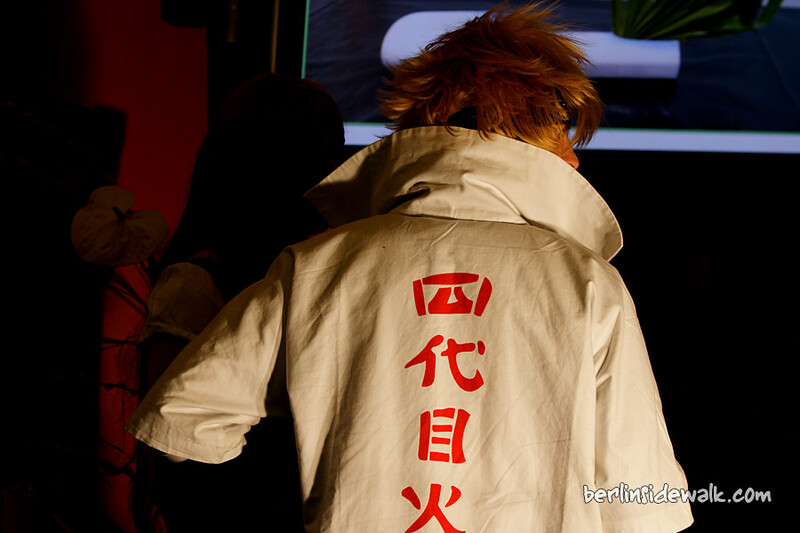 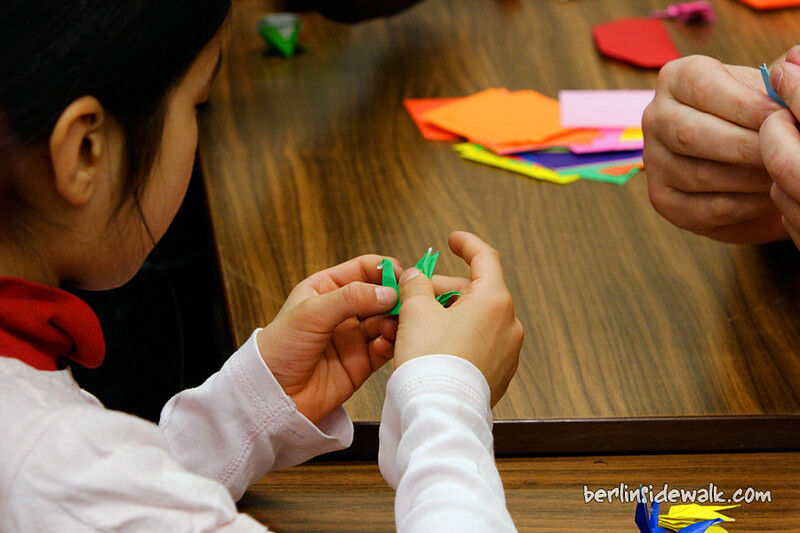 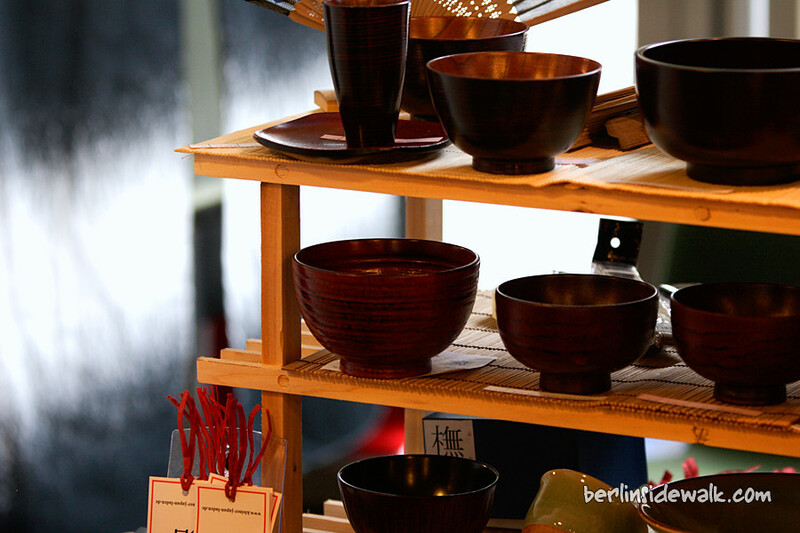 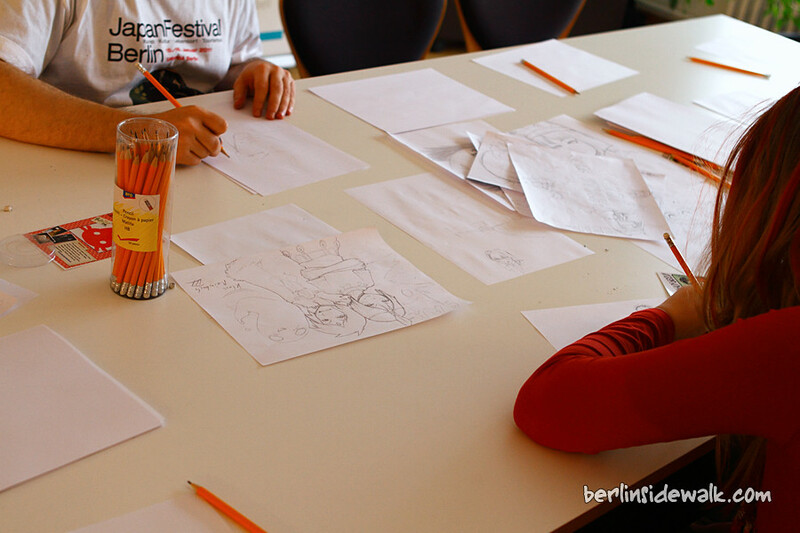 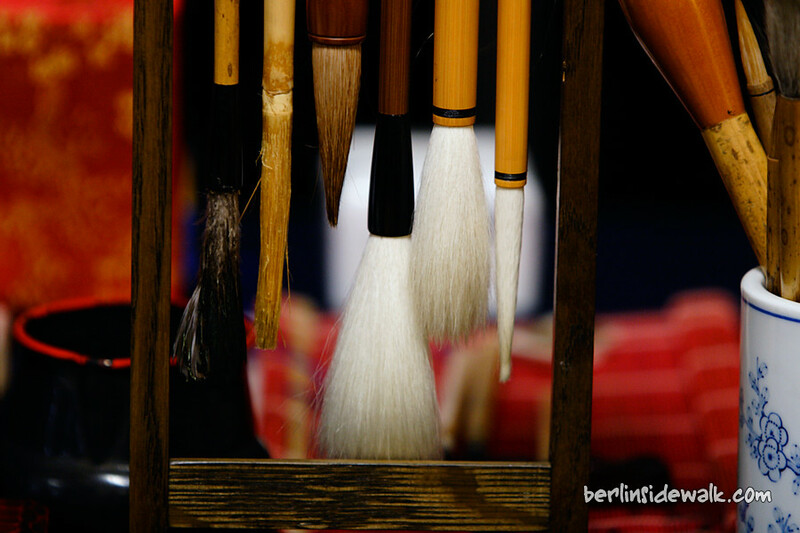 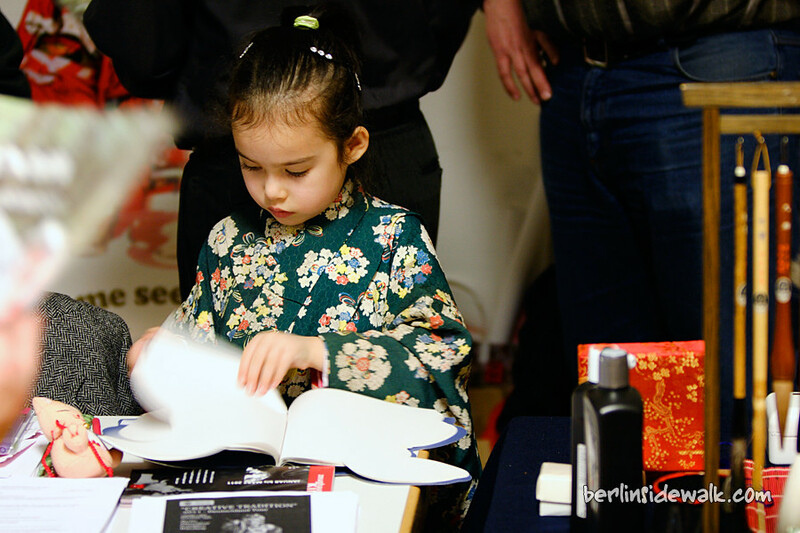 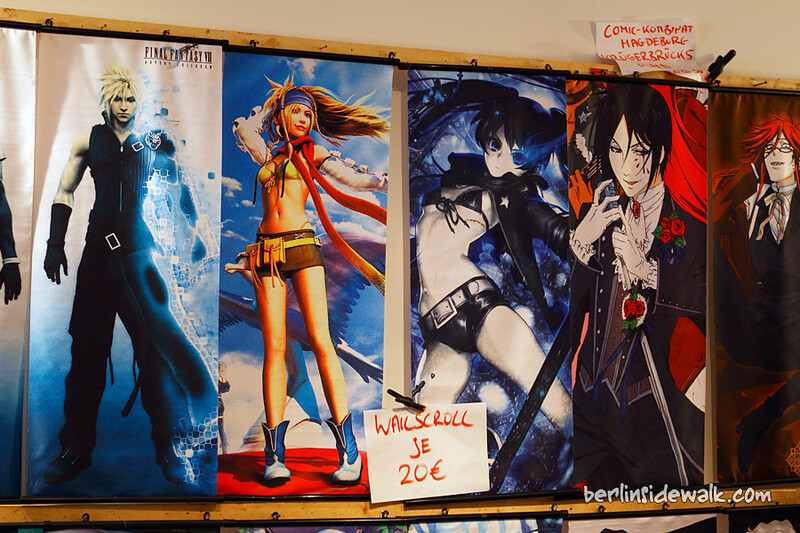 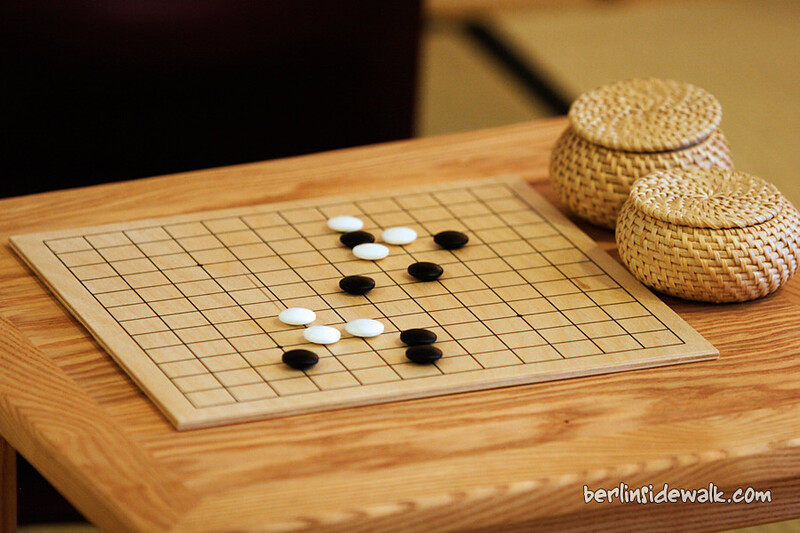 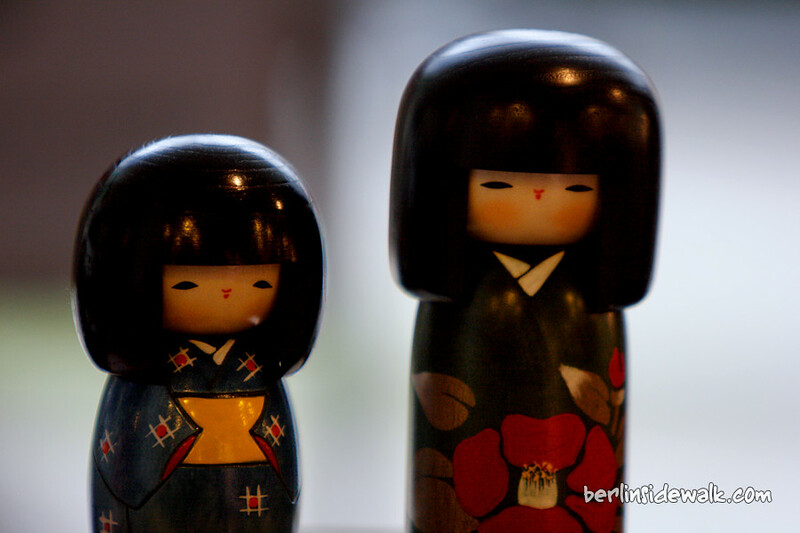 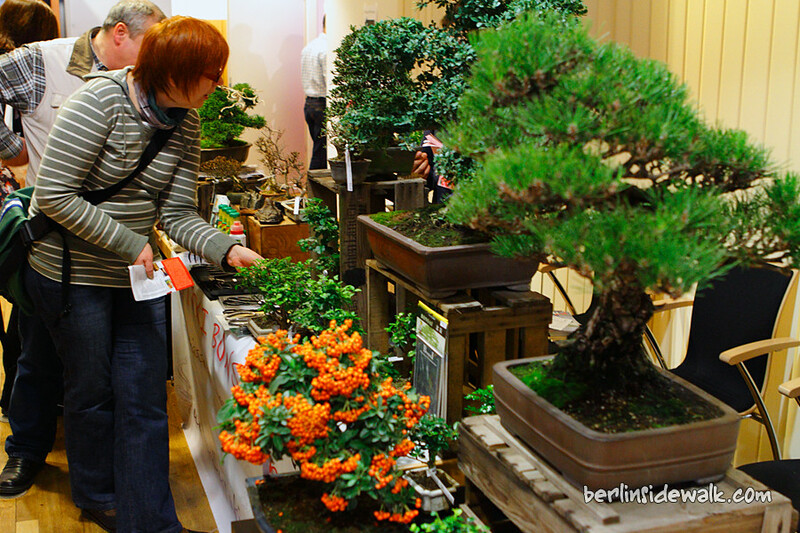 The Japan Festival 2011 took place during the last 2 days at Berlin’s Urania with many stands, artists and two stages with non-stop-live programs such as Taiko Drums, Aikido, Karate, Kendo, Cosplay, Ju Tai Jutsu, and many more. 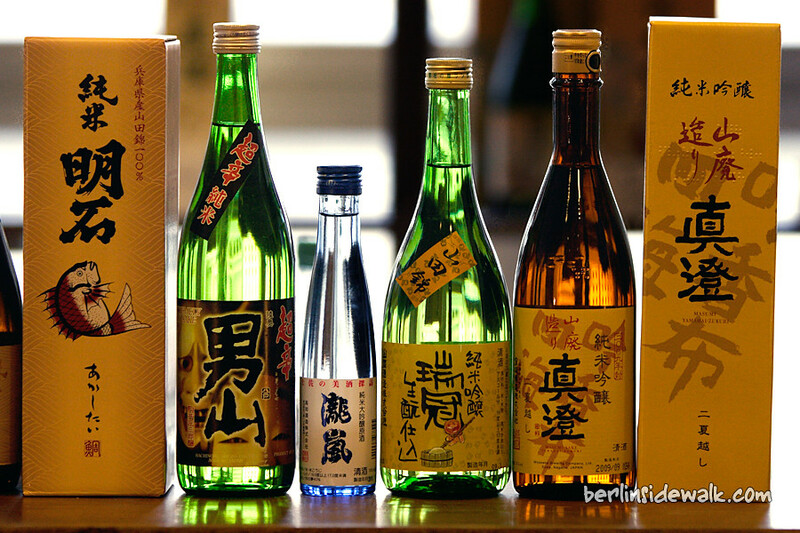 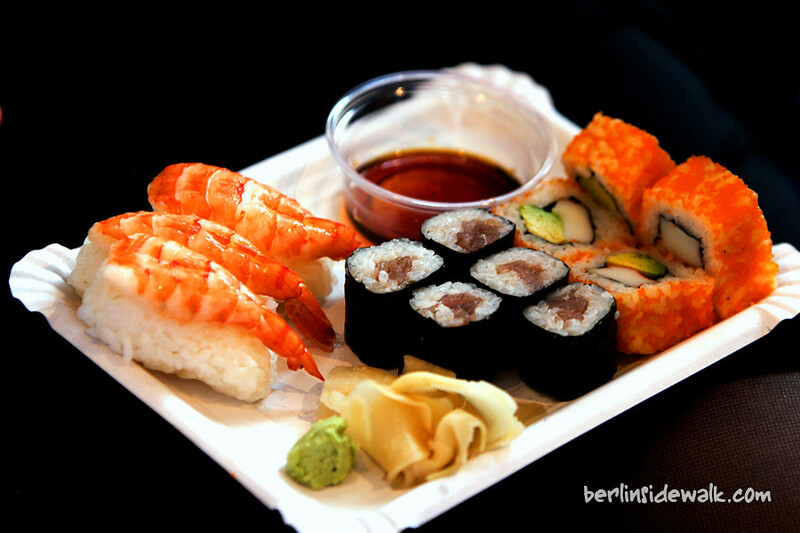 Even an authentic Japanese cuisine freshly made by Japanese chief Takao Udagawa such as Sushi, Udon and Misu. 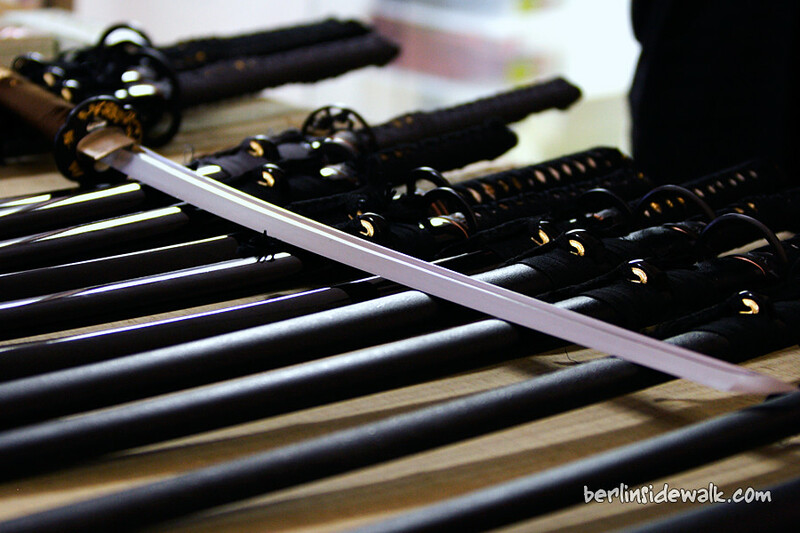 For me, it was a really funny and interesting festival, maybe because it wasn’t all about cosplay and mangas but more about the culture, the food and the lifestyle of the japanese people.